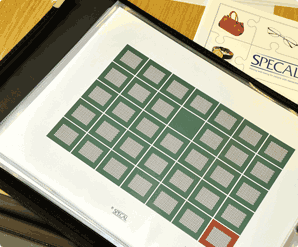 Both include a presentation of the SPECAL Photograph Album understanding of dementia and its implications for care, and are tailored to meet specific needs. – are you a professional who is seeking information about how to help people you come into contact with during your work who have, or may have, some form of dementia? – are you a professional who not only comes into contact with dementia during the course of your work but is also specifically concerned at a personal level about a family member or close friend? 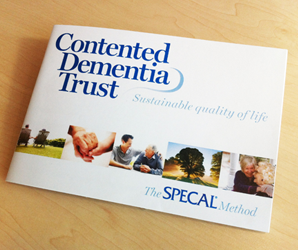 The Contented Dementia Trust directs any professional who is currently concerned about a personal family member or friend to its introductory courses for family members and friends, rather than to the professional courses which are designed for those who are dealing with multiple cases and / or are concerned about people with dementia in general. Take two examples: first, a vicar whose father had dementia and has since died. The vicar is now concerned that he may come across one of his congregation who may be affected. He should attend a professional course. 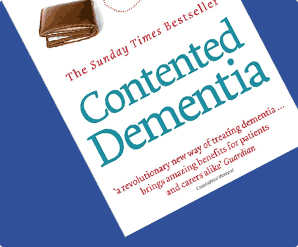 Secondly, a medical consultant whose wife has been diagnosed with dementia. He should attend a family and friends course.